The Gen Y has embraced online shopping unlike any of the previous generations. A key reason for this is because it is convenient and also offers huge discounts to them. Thanks to the young generation’s patronage, various e-commerce players have surged ahead. Flipkart Big Billion Sale and Amazon Great Indian Sale are two such key shopping festivals that captivate the fancy of shoppers across the length and breadth of the nation. Through these sales, companies aim to lure the customers across different categories. Whether it is shopping for the festive season or otherwise, comprehensive portals now supply everything including groceries. But before shopping, do check for discount coupons. Many sites offer seasonal discount coupon codes along with the already running sales. You can also look for discount coupons on coupon websites. The coupon codes may include a discount on particular categories or cash back on several products. This is a nifty way to save money. There are times when we wish to own the very best irrespective of the price. Drapes, Asymmetric cuts, 3D embroidery, sequined clothes, hand-woven rich silks are dominating the market today, but many of us are not able to purchase because of the expensive tags associated with it. But these sales, give us enough reason to indulge in guilt-free shopping. 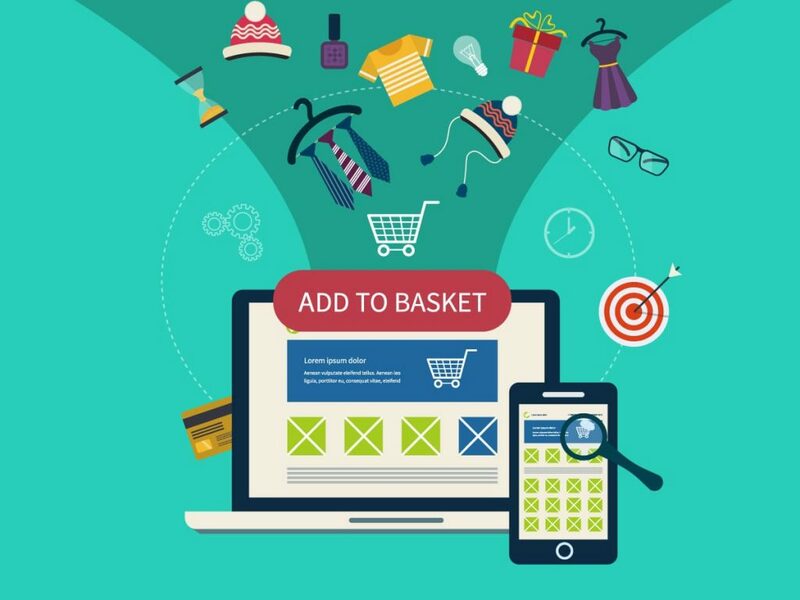 The online market offers “buy now” offers wherein if you make an instant purchase/same day purchase, you will get a discount of 50%, 60%, etc. Here’s the sample. There are several online retailers that offer a flat discount to the customers across different categories. The flat discount helps you save well while shopping online. 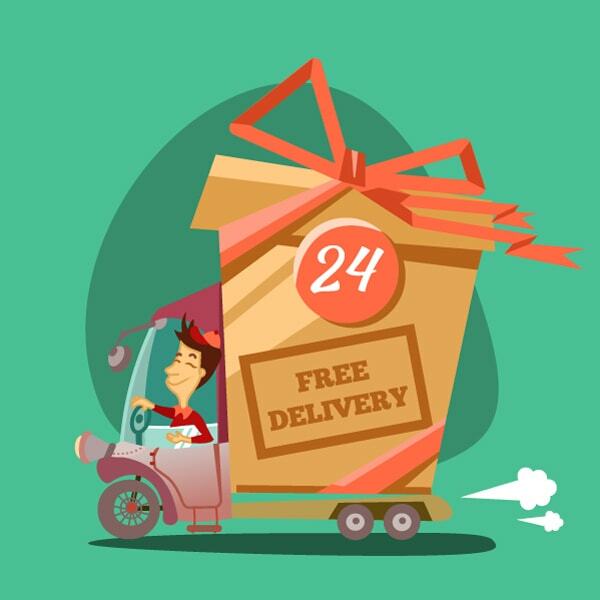 There are several sites on the internet that offer free delivery option with a condition attached to it lik, Amazon free delivery of products if you choose a standard delivery option of 2-4 days. But there are other companies that offer free delivery if you become a member of the site, or you order minimum amount, or free delivery option for particular items, free return shopping, etc. So, just look around and see if you can save that extra penny on the logistics cost. These deals are definitely worth looking out for. Price comparison across different sites makes you aware of the prevailing discount rate on different products. This ultimately helps you to remain in a competitive position. Try apps that help you with this comparison. If you are a part of Amazon Prime Subscription, you will get access to Kindle Owners Lending Library that offers you one e-book free on a per month basis. Of course, you won’t get a subscription for new titles or best sellers, but it is a lighting deal. Definitely a good deal! Also Amazon Prime subscription gives you free delivery on Amazon Prime products. Many a time it happens that the sale is over and somehow you were not able to be a part of it. Don’t worry. Another way to make the most out of it is to subscribe to deal alerts. Whenever, the item is available you will get the notification which will help you save money. There are several online e-retailers that offer the customers more discount if you pay it using specific credit card or through the wallet mode like PayTM, Mobikwik etc. With such methods, you stand a chance to win even cash back of 100%. Great savings can be expected through it. Check before payment the options which get you more discount or cashback. E-commerce companies offer gift cards worth Rs 2500 on the purchase of a smartphone or other products. With such deals, you can meet your shopping needs easily. Even hyperstores offer gift cards that offer you discounts on a subsequent purchase at the same store. Membership of these stores help you accumulate points that you can later redeem for money. Amazon and Flipkart regularly offer markdown deals on books. 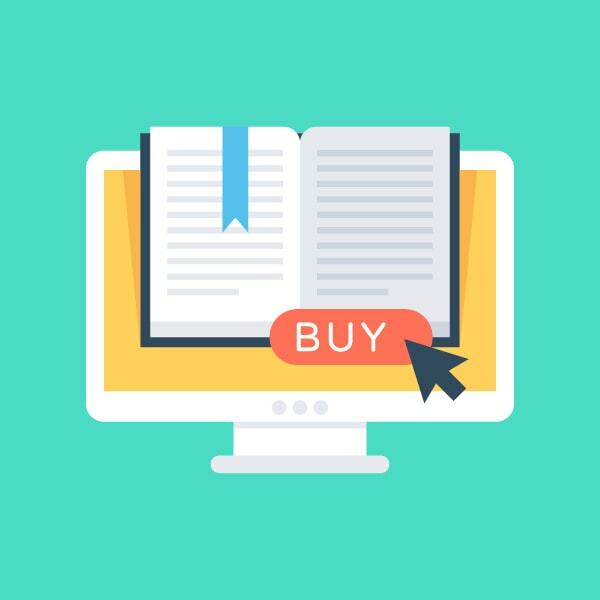 Do check these sites when you are buying books to save money. Online retailers have given us many reasons to cheer and one among them is the price discounts. Get ready to browse through millions of products online and save a great deal of money.